Announcing improvements to the Windows 10 update process. Microsoft announced significant changes for the Windows update process. These changes are designed to improve the experience, put the user in more control, and improve the quality of Windows updates. 1. New features that put you and your customers more in control of updates, such as a new download and install now option, and extended ability to pause updates. A question that customers often ask our Project Online experts is what licensing do I need for my employees to use Power BI. So we decided to breakdown what Microsoft has released in this article. As of April 2019, there are 3 types of licenses. 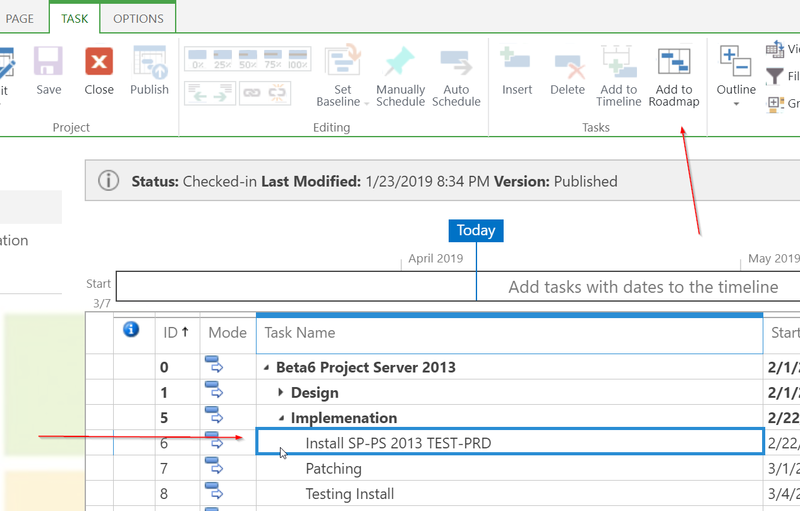 Adding Tasks to a Roadmap in Project Online. After creating your Roadmap it is connected to a project. If you are still creating or need to add additional tasks to a Roadmap, follow these steps.